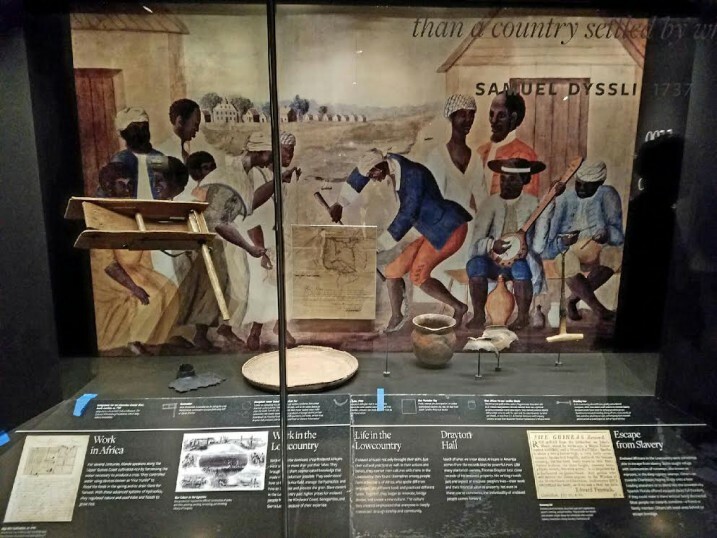 2019 marks the 400th anniversary since African captives were first brought to the United States when a Dutch ship carried the 20 shackled captives to the British colony of Jamestown, Virginia. In honor of this important anniversary, Carnegie Mellon University is showcasing a special Martin Luther King, Jr. Celebration, the Orchestral Debut of Unburied, Unmourned, Unmarked: Requiem for Rice presented by the Colour of Music Festival (COMF) on Wednesday, February 13, 2019 at Carnegie Music Hall (Oakland) at 7pm. 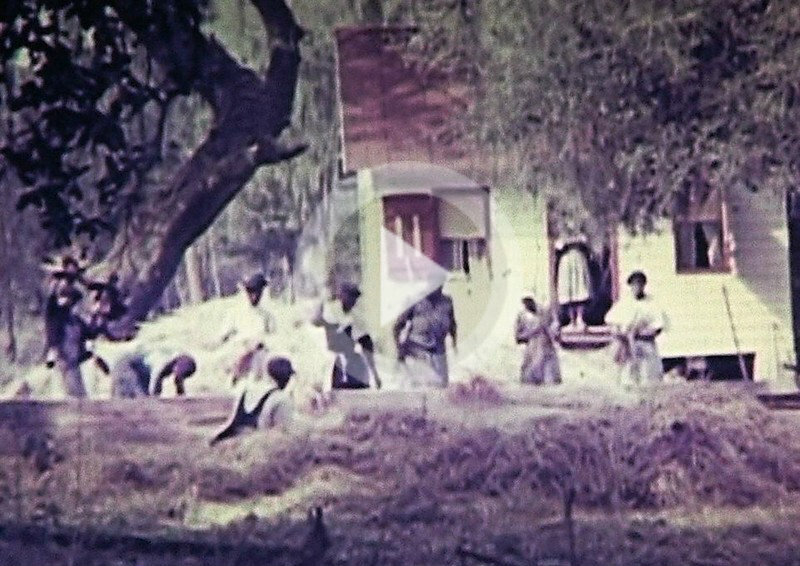 A new report, “Teaching the Hard History of American Slavery,” by the Southern Poverty Law Center’s Teaching Tolerance Project, finds that secondary schools in the US widely fail to teach a nuanced history about enslavement and enslaved people in the US. Too often, when the subject is taught, it is “mistaught, mischaracterized, sanitized, and sentimentalized,” leaving students poorly equipped to understand contemporary issues of race and racism. [i] America’s students are still being taught that enslaved people were brute and not skilled laborers who contributed little to the antebellum economies of the US South. 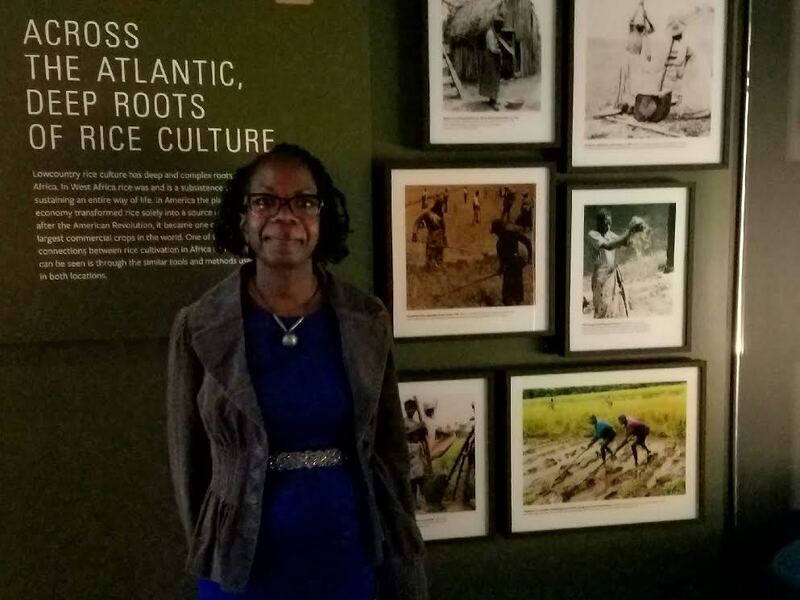 Yet, West African rice production technology—developed by farmers in the Upper Guinea Coast more than 500 years before the trans-Atlantic slave trade—laid the foundation for South Carolina’s commercial rice industry. 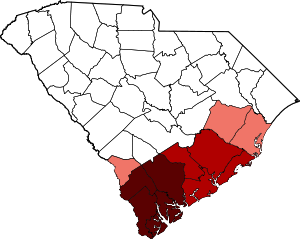 The agricultural skill, ingenuity, and technology of enslaved Africans made coastal South Carolina rice planters the richest planters with the largest slave holdings in the US South. 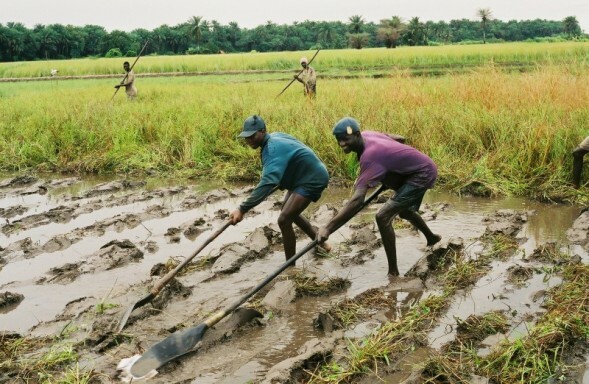 The floods that fertilized the inland and tidal rice fields also created deadly living environments. 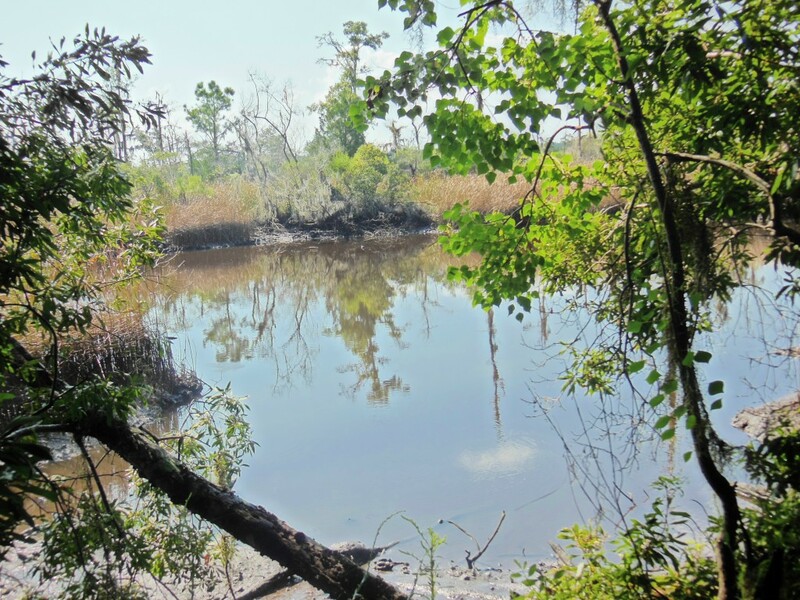 Tens of thousands of enslaved men, women, and especially children perished in the stagnant, cold, mosquito- and disease-infested swamps. 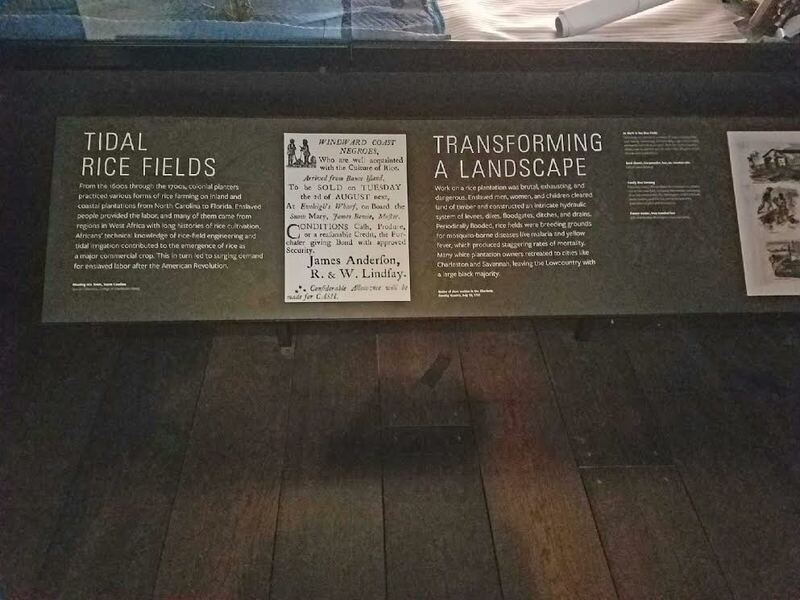 “‘Unburied, Unmourned, Unmarked’ is a new approach to teaching slavery, one that takes the humanities into a new realm. 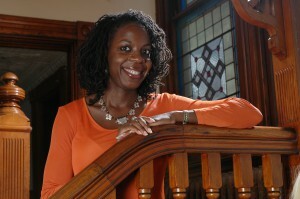 We are taking history off the shelf and putting it on the stage,” said Fields-Black. 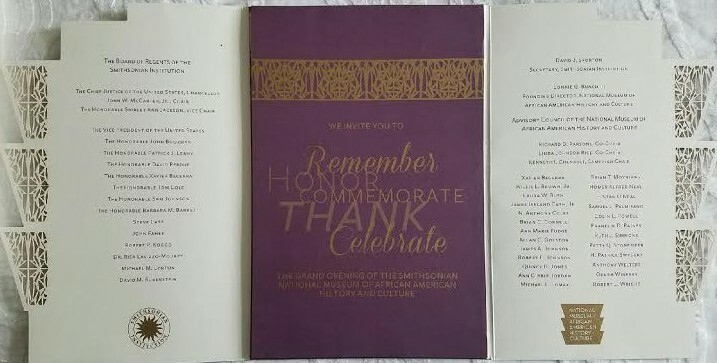 Paul Gardullo, curator of the Smithsonian exhibit, said “Unburied, Unmourned, Unmarked” is a powerful demonstration of the role art and music can play in bringing back the memory of people who should have never been forgotten. 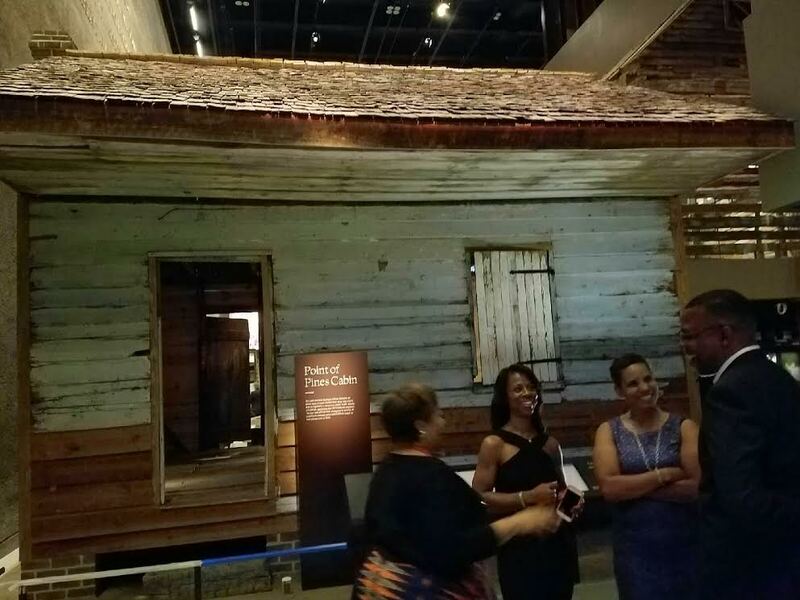 “By breathing life into this history and seeking a way to express not just the horror of racial slavery but the creativity and resilience people of African descent who cultivated crops and shaped the landscape while keeping their lives and culture whole, ‘Unburied, Unmourned, Unmarked’ will fill a massive silence in the history that no book or archive can. 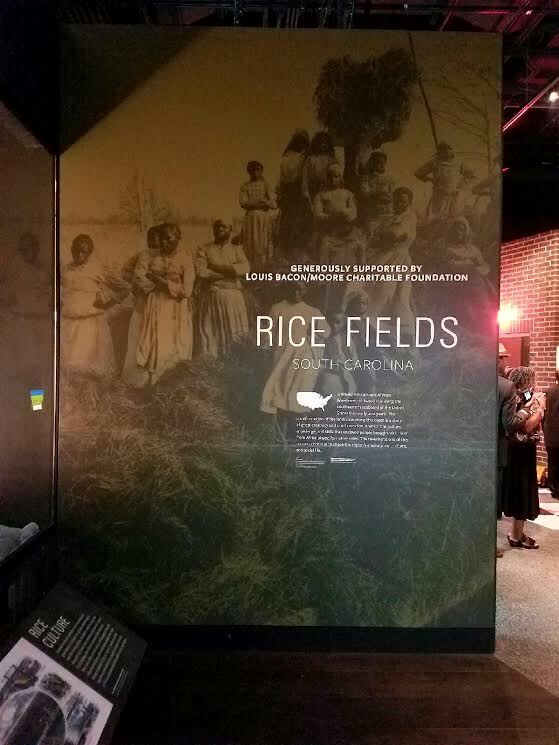 This work is a transformative force for truth-telling, for healing, for reckoning and for beauty within and despite pain,” said Gardullo, who also serves as director of the Smithsonian National Museum of African-American History and Culture’s Director, Center for Study of Global Slavery AND Curator, “Power of Place” Exhibition. 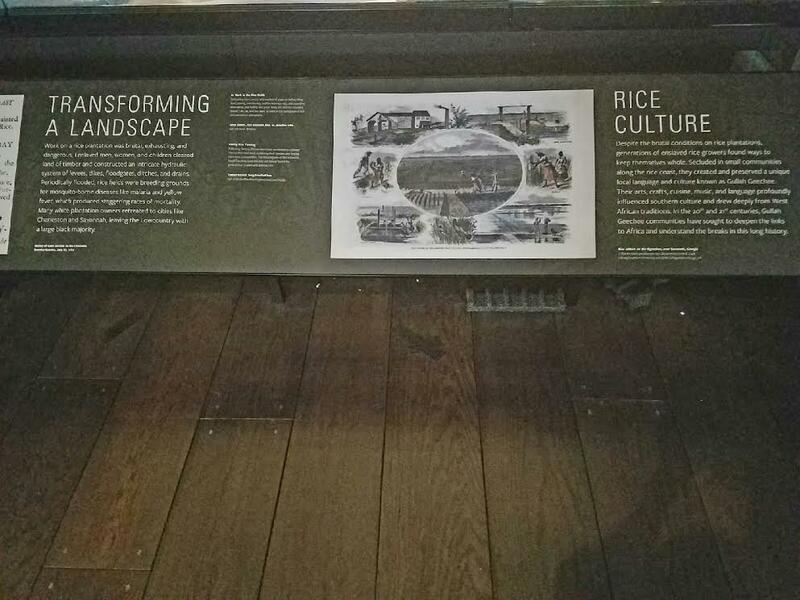 “Our ancestors lost their youth, health, lives and children as a result of reshaping the coastal landscape, carving rice fields out of cypress swamps, building earthen embankments and moving as much earth with hand tools and baskets as was displaced to construct the Panama Canal, and engineering hydraulic irrigation systems. 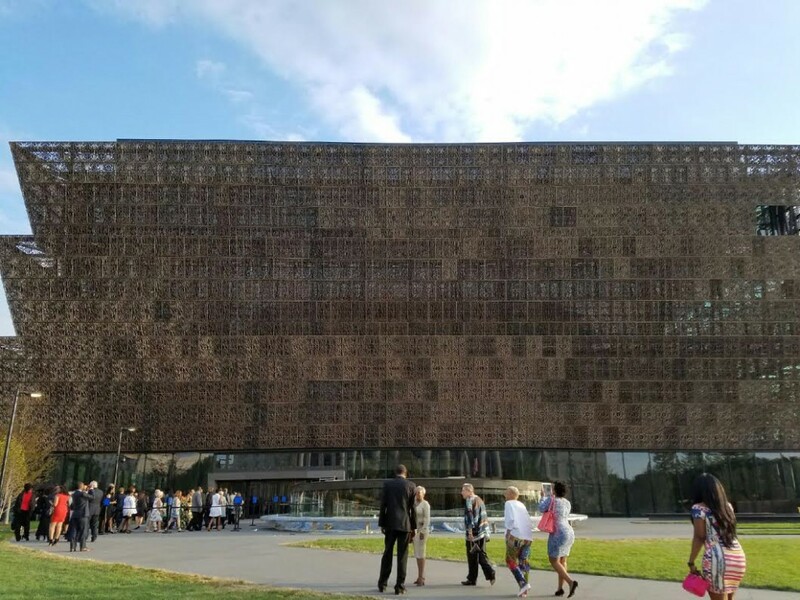 Yet, there are no memorials to commemorate their appalling sufferings, involuntary sacrifices or immeasurable contributions,” Fields-Black said. Conveying this history through a union of classical music, African tradition, and nontraditional musical genres results in a dynamic experience that will take on emotional qualities and be a better teaching mechanism than disseminated material alone ever could be. We are over the moon with excitement to introduce Emmy award-winning John Christopher Wineglass as the composer for Casop: A Requiem of Rice! Wineglass is perhaps known best for his film scoring of the popular television series All My Children, for which he has received three Emmy Awards and seven EMMY nominations. 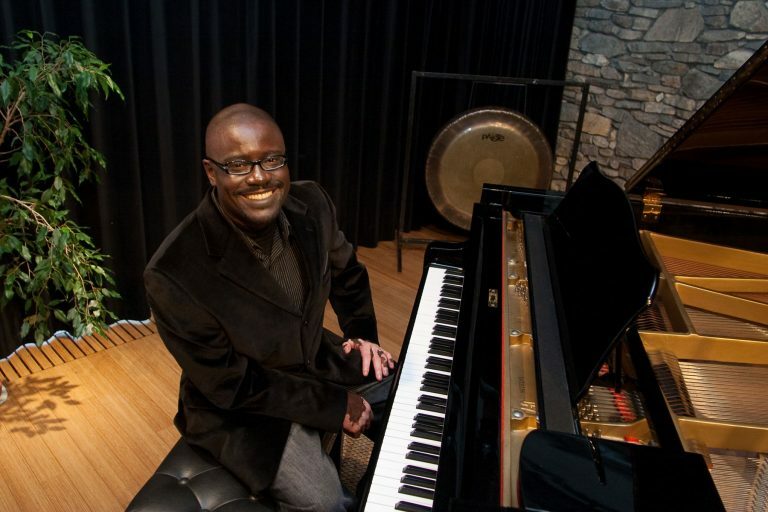 A classical violist and self-taught pianist with a passion for jazz and gospel, he has always identified as a performer – evidenced by the fact he has performed for every president since Ronald Reagan and alongside a long list of GRAMMY Award-winning artists including Aretha Franklin, CeCe Winans, Yolanda Adams, Richard Smallwood, Blackstreet, Loris Holland, Bashiri Johnson, Victor and Roy Wooten, and Andrae and Sandra Crouch. Since moving to California, he has performed regularly with the Monterey Symphony as a permanent substitute. The composer earned a BS in Music Composition from American University in 1994, supplemented by a minor in Viola Performance. Five years later he completed his MA in Music Composition with a concentration in Film Scoring for Motion Pictures and Television at New York University. Wineglass’s acceptance of an internship writing music for All My Children launched his acclaim in the TV and film world. In addition to his EMMY awards he has received three ASCAP Film and Television Music awards. He has composed scores for shows on MSNBC, CNN, NBC, CBS and ABC as well as documentaries, Headliners & Legends with Matt Lauer, and tv shows like American Idol. With most of his experience in the independent film realm, Wineglass held the title of composer and conductor at The Film Society of Lincoln Center’s Silent Film Festival where he debuted his Tired of Giving In and Gabriel Goes for A Walk. You’ve probably also heard his music on nationally broadcasted commercials with the U.S. Army, the American Red Cross, and Texaco. Wineglass’s experience writing for the cinema, where he contributed to independent films, television, multimedia, and documentaries, made him an expert at writing what music historians call “programmatic music;” he is a master of composing music that tells a story. His decades of performing experience, alongside his classical background, eventually led him back to the concert hall. Recently, Wineglass has been known for his immersive, collaborative commissions with traditional performing arts groups. In 2012 Wineglass wrote Someone Else’s Child for Narration and Orchestra, which premiered at the Cabrillo Festival of Contemporary Music 50th Anniversary, conducted by the highly regarded Marin Alsop. The piece is orchestrated around poetry written by children detained at juvenile detention facilities in Santa Cruz, CA. Since then, Wineglass has continued to work closely with specific communities to help facilitate the accurate representation of their people’s history, values, and achievements. A month-long residency at Glen Deven Ranch through the Big Sur Land Trust inspired Wineglass’s Big Sur: The Night Sun, a symphonic tone poem in which he contemplates the vast and profound beauty of the landscape’s mountains and ocean and brings justice to the Indians who lived off the land far before the Europeans arrived and subverted them. It premiered in October 2017, conducted by Anthony Parnther. Don’t miss San Bernardino Symphony’s premiere of Big Sur: The Night Sun: www.sanbernardinosymphony.org/Season_Preview.html. Wineglass’s most recent premiere was a commission with the Stockton Symphony, a multimedia collaboration called Sights and Sounds of Stockton. Wineglass wrote the music, which he called “classical and jazz meeting together,” in collaboration with San Joaquin Delta College photography students’ work. Wineglass felt as if he was able to capture the students’ feelings for their city, and all involved were beyond excited to create and perform something so representative of their community. Take a look at the Stockton Symphony’s season opener and premiere of Sights and Sounds of Stockton (conducted by Peter Jaffe), https://stocktonsymphony.org/concert/classics-1-sights-and-sounds-of-stockton-world-premiere-guest-artist-anthony-trionfo/. On October 27th the San Bernardino Symphony Orchestra will premiere Wineglass’s Voices of the West, which the group commissioned in celebration of its 90th anniversary, conducted by Laura Jackson. 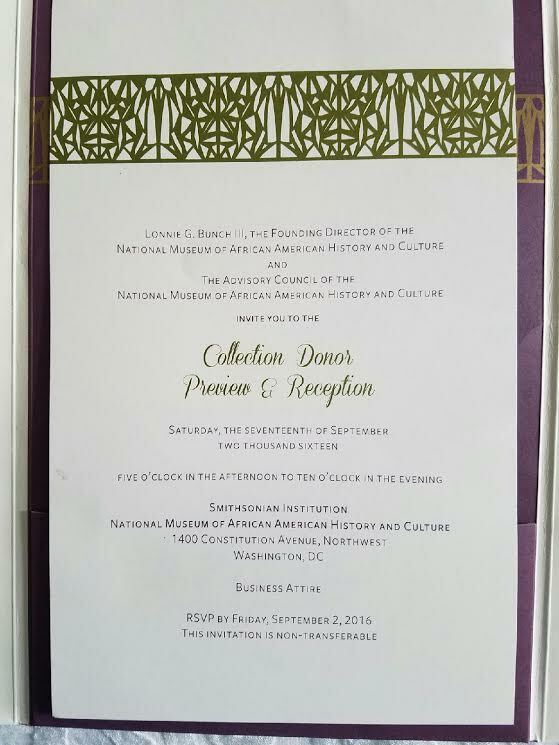 The piece will showcase the region’s rich cultural history, incorporating Spanish, Mormon, and African American musical influences while honoring first responders and the juxtaposition of the landscape’s natural beauty and the man-made infrastructure which allow for such a vibrant residential and commercial community. Share in the premiere of Wineglass’ Voices of the West: https://www.sanbernardinosymphony.org/Concert_2.html. Wineglass’s involvement in our project is exhilarating in the context of his commitment to a such a wide array of community-based orchestral commissions. 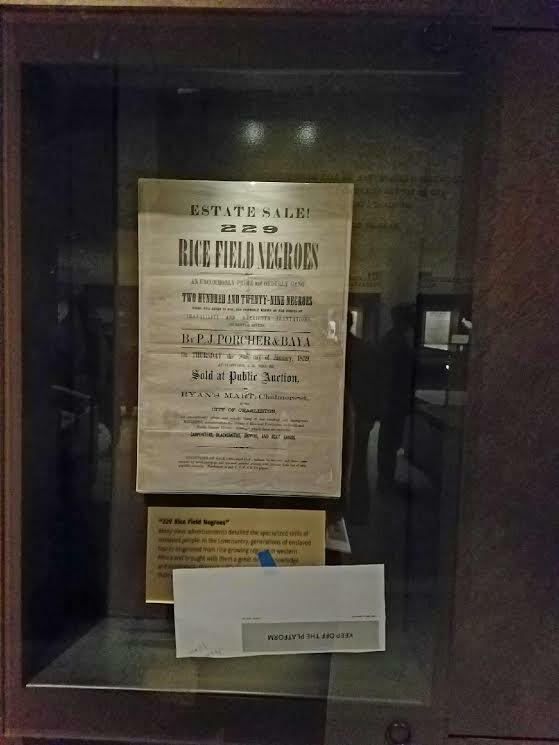 Furthermore, Casop: A Requiem for Rice strikes a personal note for the composer, as his family roots trace to Beaufort and Georgetown, SC, two important rice-producing regions in the South Carolina Lowcountry. 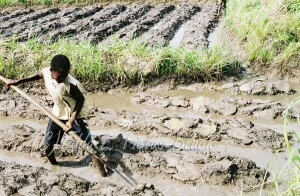 Wineglass and I will immerse ourselves in the rice fields from the end of October until the end of November. 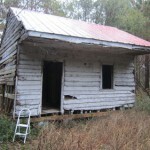 We will share our journey on R4R’s website and invite you to join us on the discovery. The experience will inform Wineglass’s writing of the original contemporary classical music score for Casop: A Requiem for Rice, a piece of artistry you will not want to miss! Won’t you join us for the Orchestral Debut of Casop: A Requiem for Rice and hear John Wineglass’ magic for yourself?! The box office is open: www.requiemforrice or www.colourofmusic.org.  Sugar and Smoke, Pittsburgh’s newest restaurant, will serve up a lowcountry feast during the Casop: A Requiem for Rice fundraising event. Sugar and Smoke proudly presents our southern cuisine and “white glove” home hospitality from the best of the Carolinas, Louisiana, and Texas. Our Sugar and Smoke selections features a collection of offerings sure to please every palette including our vegan friends. With selections such as Cheddar Shrimp and Grits or our She Crab Bisque with Fraiche and chives paired with Pinot Grigio. Also dive into our fried green tomatoes, vegetarian jambalaya or creole gumbo designed to satisfy all of your guests. Desert features are sure to entice with sweet potato tarts, coconut cake or our delectable Chocolate Benne Wafers.